Over the next few posts, I wanted to take an opportunity to share some updates from our most recent MCM church plants. I’ll start off with Pastor Greg & Francie Krowitz and BridgePoint Church in Tarentum, PA.
BridgePoint (BPC) just celebrated its two-year anniversary last month and has had some exciting things happen in recent months. This past October, they were able to move out of their meeting space, a boxing gym, and into a more permanent church building owned by First Christian Church in Tarentum. The provision of this building was an answer to prayer and God’s continued favor on our MCM churches in miraculously providing church buildings! 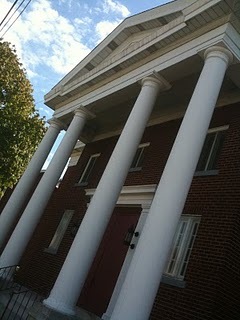 For the month of October BPC met at 9am, prior to First Christian’s service. Then in November, the leadership of First Christian decided to cancel their Sunday morning service and join BPC’s service, allowing them to have a later start time of 10am. Since that time, BridgePoint has seen a number of new families joining the church and in addition to meeting in this building on Sunday mornings and they have now moved their offices and small groups into the building. Over this last 6 months, BPC has experienced some incredible favor with the First Christian leadership already, and we are believing that BPC will one day own this beautiful building, allowing them to continue to be a beacon of hope to the Allegheny Valley! This past Sunday, BPC had one of their regular baptism services that they are now able to have with the baptismal in their new building. 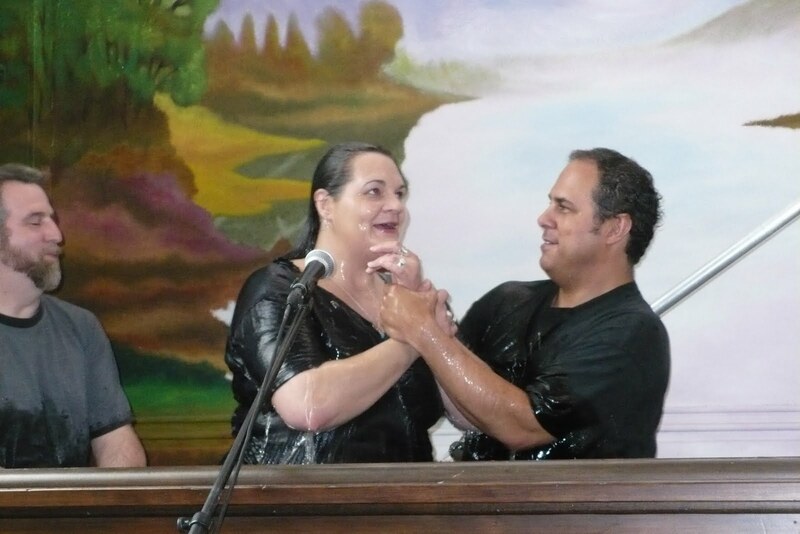 Greg baptized 6 people, which included a mom & her two sons, a brother & sister and a young adult! God continues to move at BPC and we know that the best is yet to come! As we celebrate what God is doing in Tarentum through BridgePoint, continue to keep Pastor Greg and Francie in your prayers as they look toward this 3rd year of existence as a church and lead BPC toward a place of greater influence and impact in the community!